If you have factory reset your Android device, you'd notice that all the data stored on your device is gone and your phone is like a clean slate now. Since you lost your important contacts, you may want to learn how to recover contacts from Android phone after factory reset. It's good to learn that as it lets you recover your contacts after you have performed a factory reset on your Android device. The following guide shows a few ways of Android contacts recovery after factory reset. Let's check them out. Part 1: What is Android Factory Reset? Android factory reset means you reset your Android device to its factory settings. That means all of your customizations, modified settings, apps, and everything else will go back to what it was when you took your phone out of the box for the first time. People usually factory reset their Android devices when either the phones are running slow, they have downloaded updates that have broken functionalities, or when they have modified a lot of settings that it has now become almost impossible to get back to the default settings. It's quite easy to factory reset an Android device and the same can be done from the settings menu of the device. Once a device has been reset to factory settings, it will lose all of the content that was saved on it. After factory resetting your Android device, the first thing you may want to recover is your contacts. These contacts are what allow you to stay in touch with your friends and families and it is important to get them back as soon as your device has been reset. In the following section of the guide, you are going to learn how to recover contacts after factory reset Android device. You have got multiple methods so choose the one that best suits your situation. On your device, head to Menu > Settings > Accounts > Google and tap on your Gmail account where you had synced your contacts. 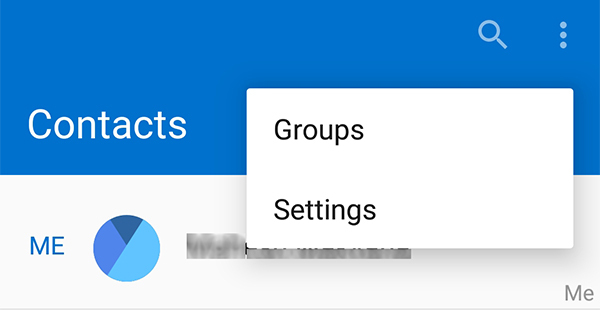 On the account settings panel, turn the toggle for Contacts to the ON position. It will enable contacts syncing feature on your device. Soon as you enable the feature, your phone will begin to sync contacts from your Google account. After a few minutes, you will have all of your contacts saved on your Android device. If you didn't sync your contacts with Google prior to factory resetting your Android device and you find that all of your contacts have disappeared on your device, you will need to use a data recovery software to recover your contacts. Step 1: Download, install, and open the software on your computer. 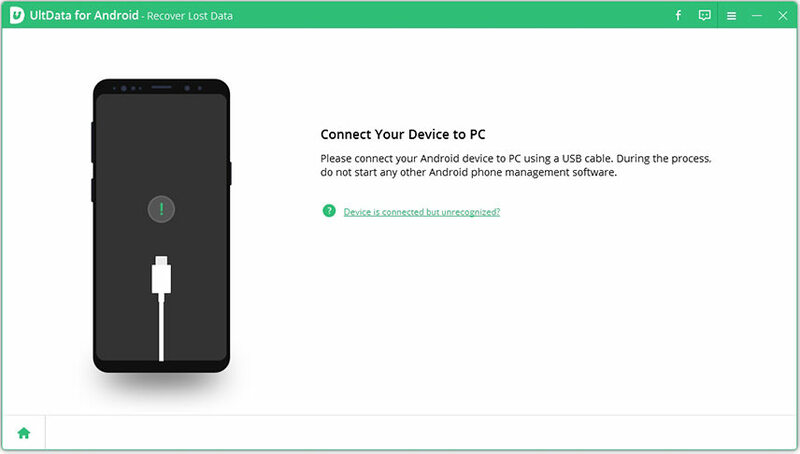 Plug-in your Android device to your computer as you normally would. Step 3: A Superuser message will appear on your device's screen. Tap on Allow in the message and click on the Start button in the software to start scanning your device. 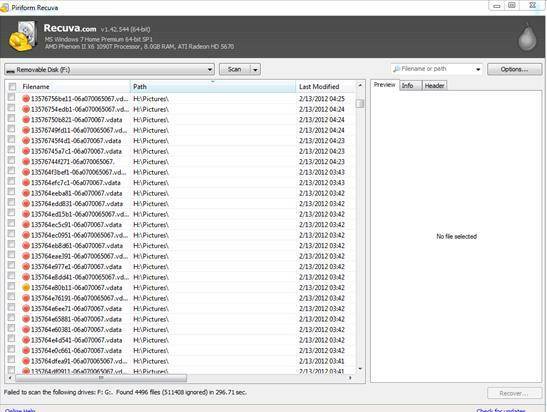 Step 4: You can now choose what content to recover. Select Contacts from the list and click on the Next button to continue. Step 5: After the software has scanned your device, you will see contact previews on your screen. Select the contacts you want to recover and click on Recover. The software will then recover all the selected contacts to your Android device. This ensures you have all the contacts you want on your device. Android contacts recovery after factory reset is now possible with the availability of several recovery methods and tools. With the software like Tenorshare Android Data Recovery, it is now possible to recover contacts even when you don't have a contacts backup on your device.